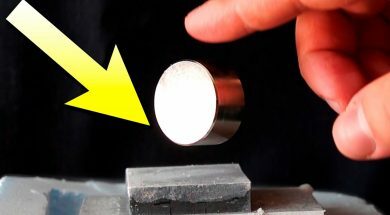 Quantum Levitation With YBCO SUPERCONDUCTOR! 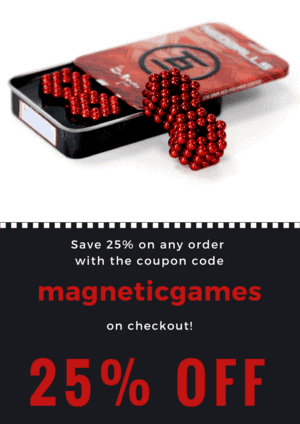 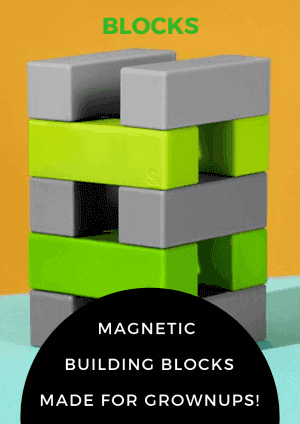 All ways to have fun with magnets. 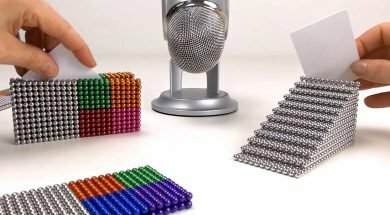 The magnetism has always intrigued me. 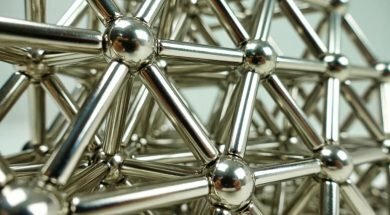 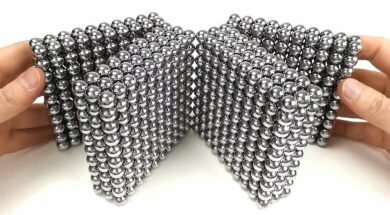 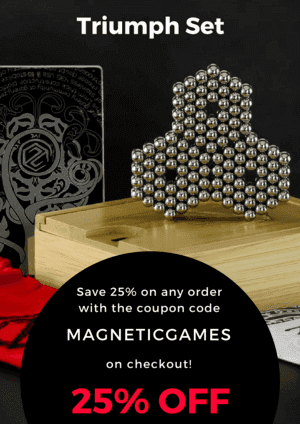 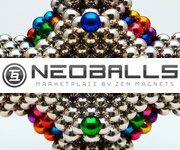 The strength of the magnets is scientifically explainable but there's something "magical" in its interaction with the world. 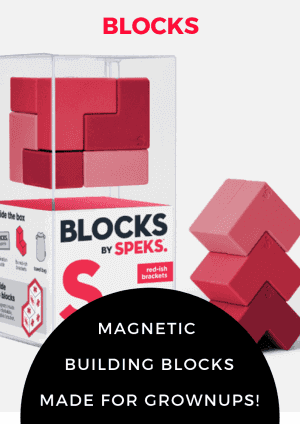 My Channel offers you curious experiments and fun games to do with magnets.